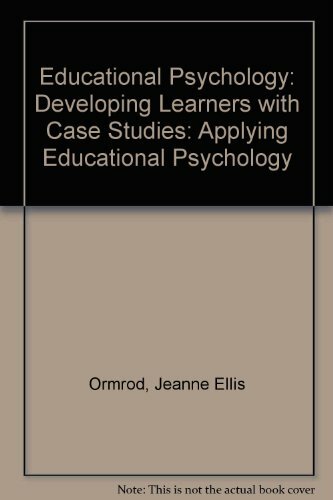 9781442209633 | 6 edition (Rowman & Littlefield Pub Inc, February 9, 2012), cover price $193.00 | About this edition: Conducting Educational Research, Sixth Edition thoroughly addresses the major components of research design and methodology. 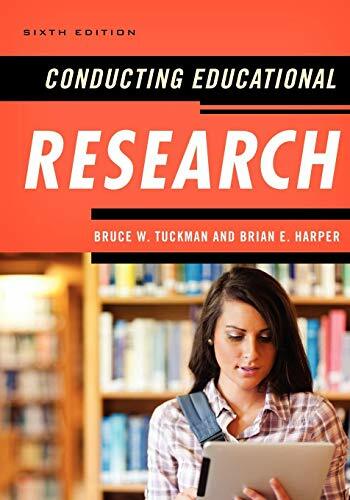 9781442209640 | 6 edition (Rowman & Littlefield Pub Inc, February 9, 2012), cover price $99.00 | About this edition: Conducting Educational Research, Sixth Edition thoroughly addresses the major components of research design and methodology. 9780131980464 | 2 edition (Prentice Hall, September 14, 2006), cover price $62.20 | About this edition: The bully.